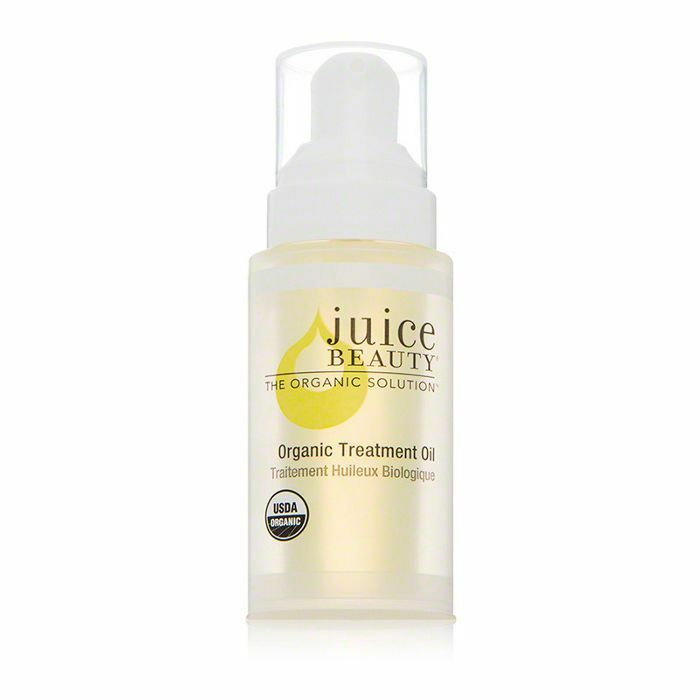 We no longer need to make a trip to Whole Foods to get our fix of all-natural beauty products. But what exactly does "natural" mean? Well, when it comes to cosmetics, bodycare, and personal care products, quite frankly, "natural" doesn't mean much. The term is unregulated by the Food and Drug Administration, so brands are pretty much free to emblazon packaging with the word to lure consumers. However, this doesn't mean every brand is trying to mislead the public. In fact, more and more brands today are making an effort to maintain transparency with their savvy eco-conscious customers. From Tata Harper to Kat Von D, there are plenty of incredible brands that have voluntary been third-party certified to emphasize their commitment to practices such as cruelty-free and organic. Here, we break down what these seals and labels mean and share a few of our favorite products along the way. Read on to get the scoop on how to tell if your beauty products are all-natural. The United States Department of Agriculture regulates the term "organic," as it relates to agricultural products. According to the USDA, for a "cosmetic, body care product, or personal care product" to be considered for the almighty seal, it must be made up of agricultural ingredients and meet the USDA and National Organic Program production, handling, processing, and labeling standards. Once certified, there are four labels a product can earn: "100% organic;" "organic;" "made with organic ingredients;" and if it's less than 70% organic, it can't be labeled as such but can identify which ingredients in the formula are USDA-certified. The USDA seal can only be displayed on products that fall into the "100% organic" label, meaning the formula contains only organically produced ingredients, excluding water and salt. Those that fall into the "organic" category must be at 95% of those standards, and the remaining 5% must be nonagricultural ingredients or those that are not available commercially in organic form and approved on the National List. For products that contain at least 70% organic ingredients, the label is not allowed to be displayed, but they can state that the formulation is "made with organic ingredients." The term "cruelty-free" generally means a brand can be either certified by the Leaping Bunny, People for the Ethical Treatment of Animals or aren't affiliated with any organization but have an official cruelty-free claim. The general term, however, is defined by each brand but is a way of assuring the public the brand doesn't test on animals at any point during production, either by the company or a third party supplier. Kat Von D is an example of a brand that has signed a pledge with PETA's Beauty Without Bunnies to remain cruelty-free. According to PETA, for a brand to join its "Don't Test" list and get its bunny-ears seal, it "must complete a short questionnaire and sign a statement of assurance verifying that they do not conduct, commission, or pay for any tests on animals for ingredients, formulations, or finished products and that they pledge not to do so in the future." Leaping Bunny is the only internationally recognized certification organization for cruelty-free brands. According to Leaping Bunny, the standard is, "a voluntary pledge that cosmetic, personal care, and/or household product companies make to clear animal testing from all stages of product development." The pledge isn't limited to the brand—its suppliers must abide by the standard as well. Also, all companies must agree to independent audits for Leaping Bunny to verify those cruelty-free claims and commit to the pledge annually. 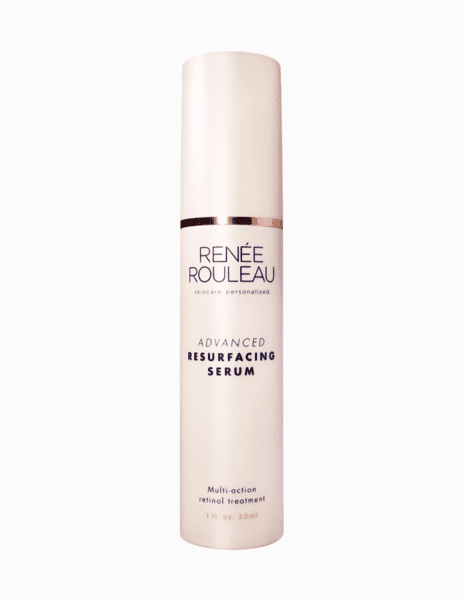 Skincare brand Renée Rouleau is Leaping Bunny certified, and it offers customers a comprehensive list of ingredients you'll never spot in a formula, what they mean, and why they should be avoided. 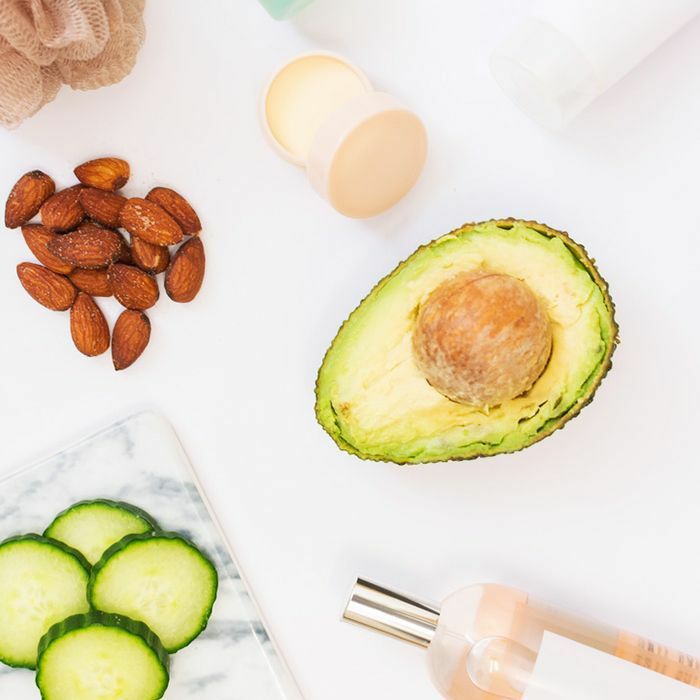 If you like your beauty products the same way you like your food, then you might just be looking for a vegan option. While there's no official vegan certification, brands committed to vegan-friendly ingredients have an official policy on their stance. Case in point: Sundays, a new NYC mani-pedi (and meditation!) destination dedicated to offering an alternative to the toxic nail staples we're used to. Founder Amy Ling Lin created a line of 42 vegan nail polishes in a dreamy array of shades from classic red to a wide range of nudes and bold glitter-laden hues, all of which happen to boast 10-free labeling. The NSF International is an independent organization that has developed standards that help with its mission to, "protect and improve global human health." 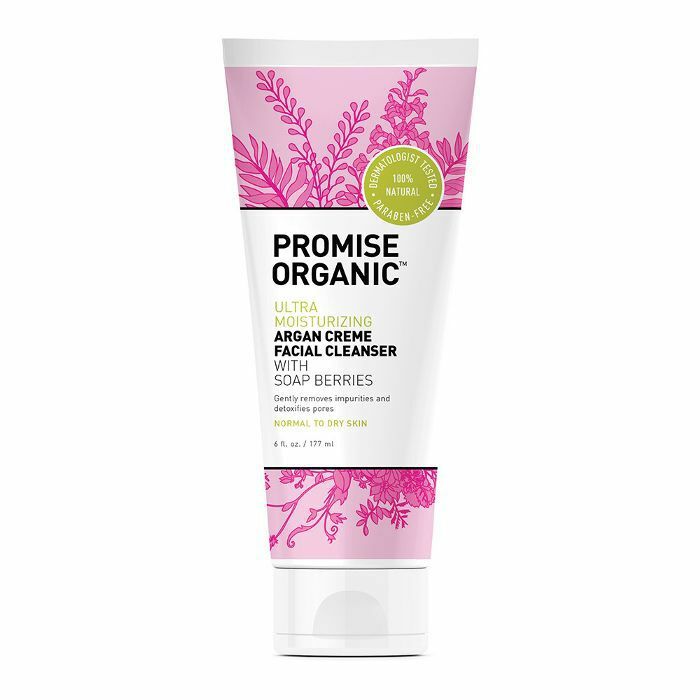 When it comes to beauty, the NSF utilizes the same organic certification organization as the USDA to approve brands for its NSF/ANSI 305: Personal Care Products Containing Organic Ingredients seal. According to the NSF, "Products that contain at least 70% certified organic ingredients, but which do not meet the NOP food-focused requirements due to cosmetic industry chemical processes and production methods, can be certified to NSF/ANSI 305." Products that meet this certification can bear the NSF logo, which states that the product, "contains organic ingredients." Do any of your favorite beauty brands fall into any of these categories? Tell us in the comments below, and read on about these game-changing vegan skincare products.